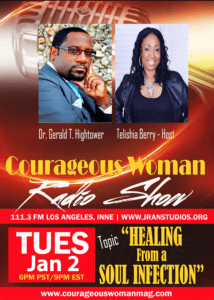 The Courageous Woman Radio Show airs on ICBS Radio, 111.3 FM INNE in Los Angeles and simultaneously online at www.jranstudios.org 6 pm PST/9 pm EST every Tuesday. 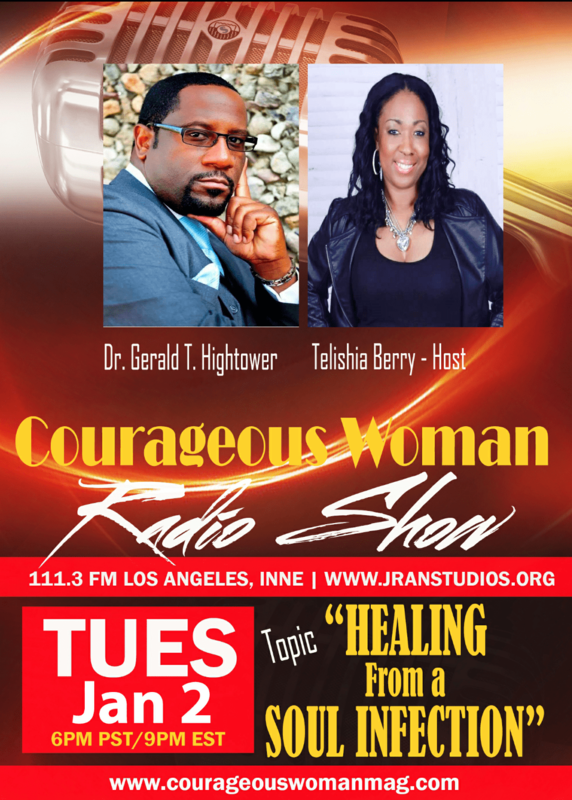 Tune in tonight to hear Dr. Gerald T. Hightower discuss how to heal from a Soul Infection. Dr. Gera;d T. Hightower, THE LOVE STRATEGIST™, CEO of REAL LOVE NATION, CONSULTANT, AUTHOR PASTORAL COUNSELOR, ENTREPRENEUR and LIVE BROADCAST PERSONALITY. 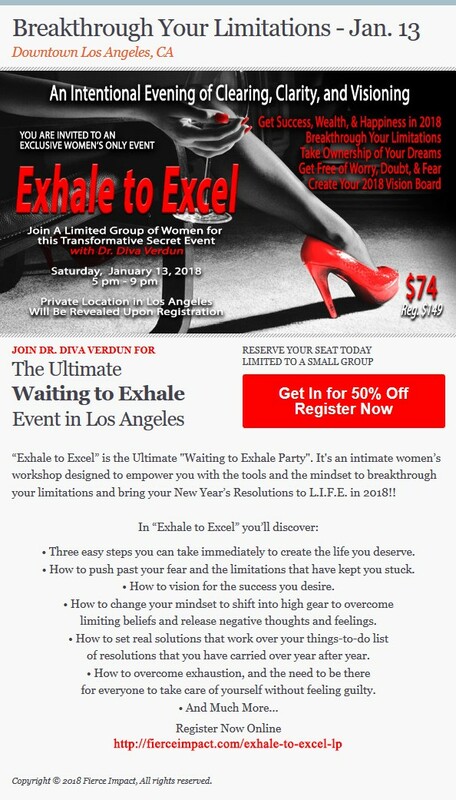 He is a dynamic teacher who delivers powerful, thought provoking messages that challenge men and women to develop a passion for. March 11, 2017 CW Staff Enter your password to view comments.